Photography became an important part of Moren’s life since an early age. Seeing her father, a keen photographer himself, document almost every outing and journey throughout her youth, instilled fascination and passion towards photography. Having a passion for photography is not unique, but what makes Moren unique is her way of identifying with the subjects and bringing out their best and most beautiful aspects. Combining her creative talent with today’s photographic technology the result is original, stylish and fun. Moren puts her heart and soul into her work and that passion is captured in the end result. Whether it is photographing a wedding, a birthday party, a corporate event, an individual portrait, or assembling a stylish digital album of your favourite photographs, Moren takes care of all the details, ensuring that you will always get more than you expected. 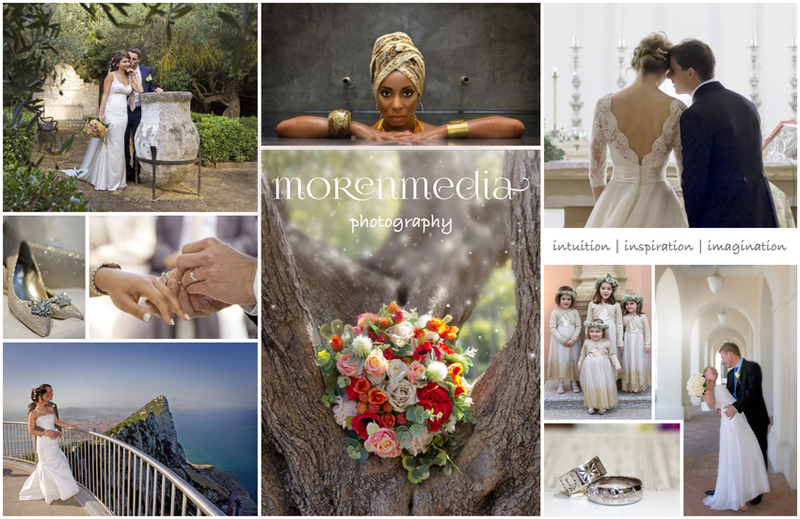 Moren has international experience, and travels anywhere and everywhere to capture your special event with style!